Both Light Armor and Medium Armor are crafted from the Clothing craft. Of the three gear crafts this is the only craft that does not have both a weapon and apparel tab. instead, Clothing uses both cloth and leather material. In this three guide series. as mapped out below, I'll give you everything you need to know for Clothing. With two types of material, gathering works slightly different for Clothing. Gathering is the primary means for obtaining the raw material needed for crafting your Light Armor items. 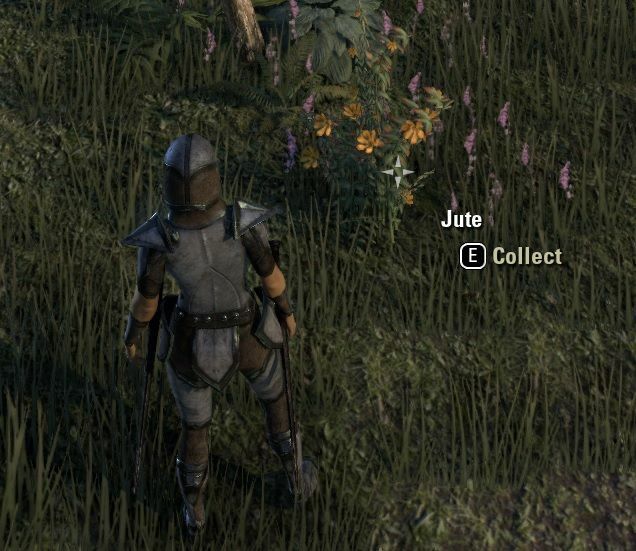 For Light Armor you gather fibrous plants such as Jute. 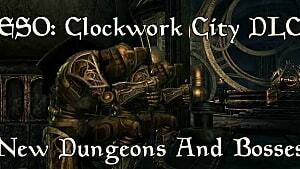 Unlike other games, you don't require tools or quests to start gathering. 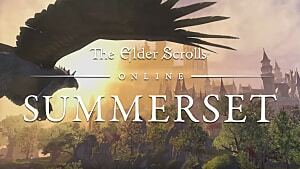 In Elder Scrolls Online, as soon as you find a node you can collect the materials. This is a unique aspect to Clothing. 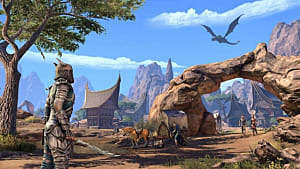 The primary raw material for medium armor is obtained from loot drops after killing monsters. The different types of raw leather drop depending on the monster killed. For example, level eight bears and wolves drop Rawhide Scraps for the tier-one leather: Rawhide. Leveling is very simple. Inspiration is the equivalent to experience for crafting, and gained by crafting or deconstructing an item. Your inspiration meter is displayed in the top left corner while using a crafting station. 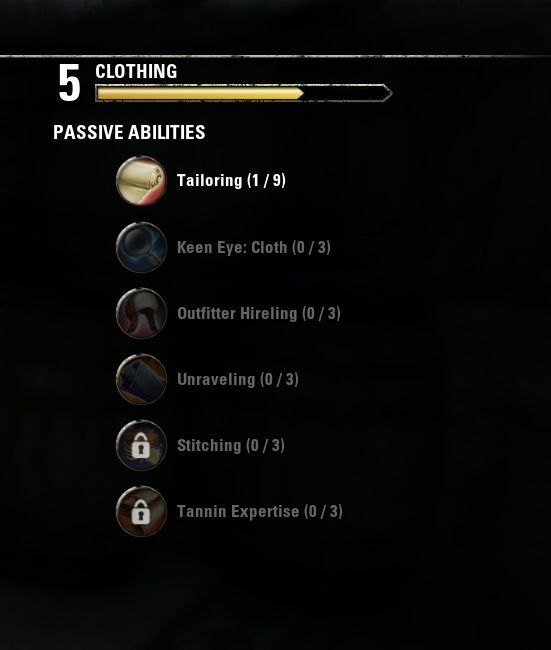 The skills are optional passives that will allow you to do more with your Clothing. This always starts with one point in it, and allows the use of a higher tier material for each point. There are a total of nine tiers for Tailoring. With each new material, you can craft higher level gear. Level One: Free level. At this level you only have access to crafts that use Jute and Rawhide. Level Two: You gain the ability to use Flax and Hide. Level Three: You gain the ability to use Cotton and Leather. Level Four: You gain the ability to use Spider Silk and Thick Leather. Level Five: You gain the ability to use Ebonthread and Fell Hide. Level Six: You gain the ability to use Kresh Fiber and Topgrain Hide. Level Seven: You gain the ability to use Iron Thread and Iron Hide. Level Eight: You gain the ability to use Silverweave and Superb Hide. Level Nine: You gain the ability to use Void Cloth and Shadowhide. This passive lights up fibrous plant nodes for better visibility. Each point spent in this passive increases the range of vision on the glow. You do not get a point in this skill at the start, and it only has three levels. It is very difficult to see fibrous plants even when you're right on top of them. 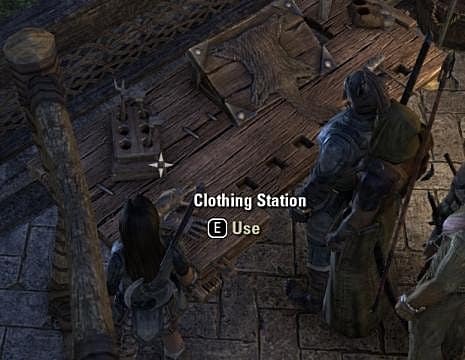 This skill is definitely useful if you plan to level Clothing. Level One: The fibrous plant lights up when you're within 20 meters. Level Two: The fibrous plant lights up when you're within 30 meters. Level Three: The fibrous plant lights up when you're within 40 meters. Outfitter Hireling essentially allows you to get free Clothing items each day. You're guaranteed to get raw leather or cloth and have the possibility of receiving other items. Each rank grants better chances at higher quality items. I'd recommend putting a point into this as soon as it becomes available. The Hireling can send quality upgrade items to upgrade your gear. Level One: Hireling sends you leather or cloth and possibly other items every day. Level Two: Hireling sends you more leather or cloth and possibly better items every day. Level Three: Hireling sends even more leather or cloth and possibly even better items twice a day. This passive improves the chance of receiving materials when deconstructing items. Unravelling has three levels, each one improves the chance more. I'd recommend putting at least one point into this skill to decrease the amount of zero return deconstructions. 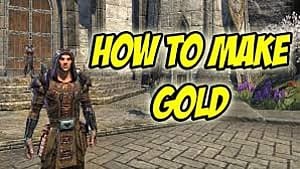 This skill loses some relevance once you hit max level in Clothing, unless you plan to use it as a source of income. The material recycling will help keep costs cheap while earning profits. Level One: Improves the chance to extract Clothing materials. Level Two: Greatly improves the chance to extract Clothing materials. Level Three: Maximizes the chance to extract Clothing materials. This passive allows the user to have reduced research timers, and increases the amount of traits researched at one time. Stitching is for people who really intend to take Clothing seriously and make money off of it. It is also time limited, once you've learned every trait there is no longer a need to have this passive. 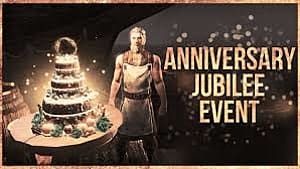 I suggest getting and maxing this early and then respeccing once you've completed researching all traits. Level One: Reduces research time by 5% and allows up to two items to be researched at a time. Level Two: Reduces research time by 10% and allows up to two items to be researched at a time. Level Three: Reduces research time by 20% and allows up to three items to be researched at a time. This passive improves the success rate of improving gear with tannins. This is another skill that will only be needed by the most serious crafters. 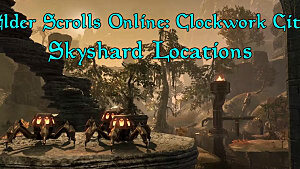 However, unlike Stitching, this skill will have the most benefit once you've maximized Tailoring. I'd hold off on putting more than one point into this skill untill you can make top-tier end game gear unless you have the points to spare. Level One: Increases the chance of improving items with tannins. Level Two: Greatly increases the chance of improving items with tannins. Level Three: Doubles the chance of improving items with tannins. 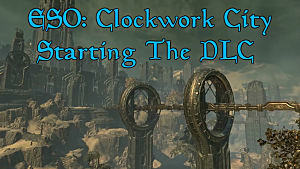 This wraps up part one of my Clothing guide covering: Gathering, Leveling, and Skills. Please be on the lookout for part two coming soon. 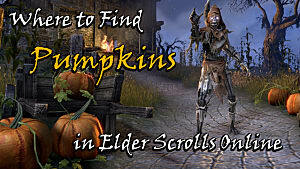 For more guides, be sure to check out the ESO team directory.